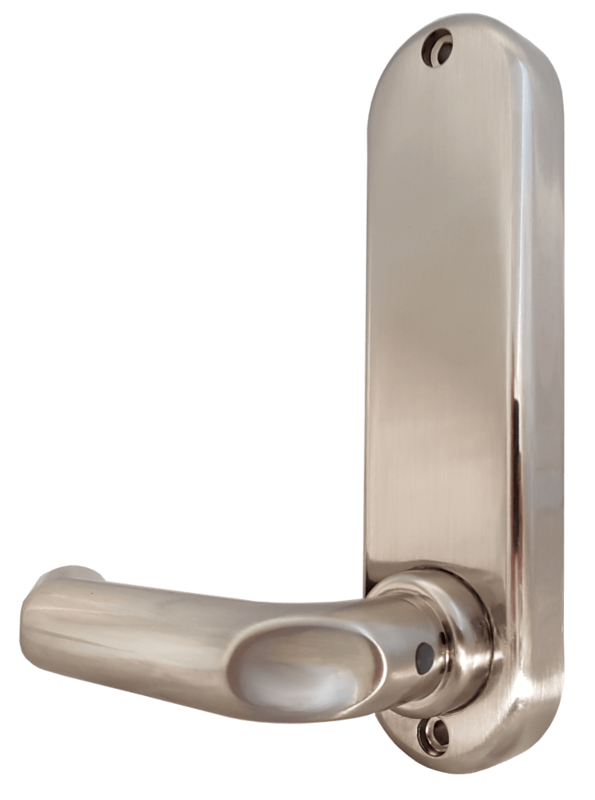 The BL5000 series represents a medium to heavy duty lock with a fully clutched, round bar handle. 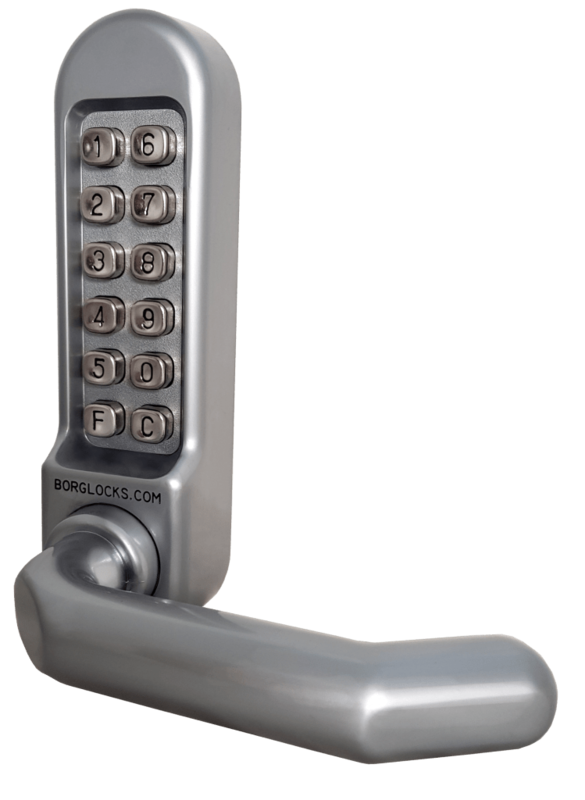 This keypad comes with an optional free passage mode, allowing a bypass of the coding mechanism. 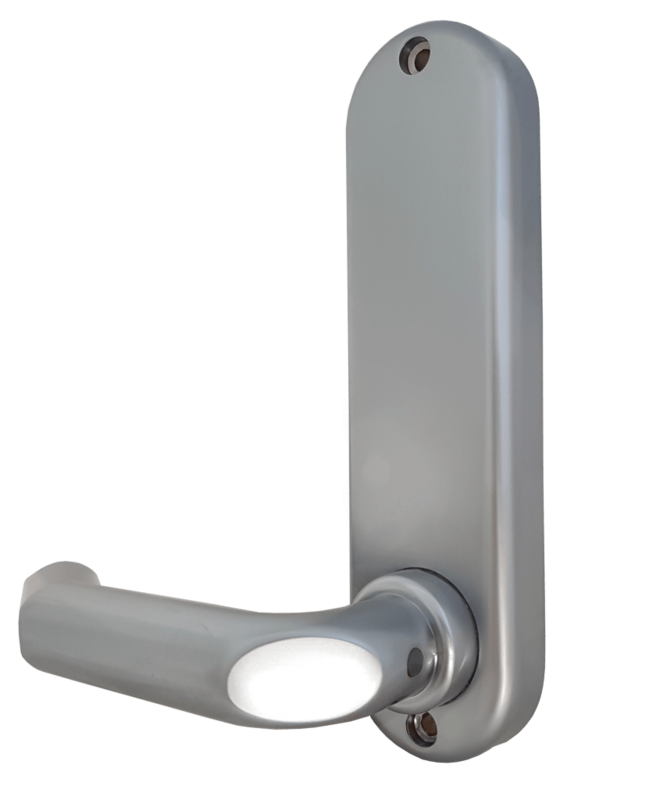 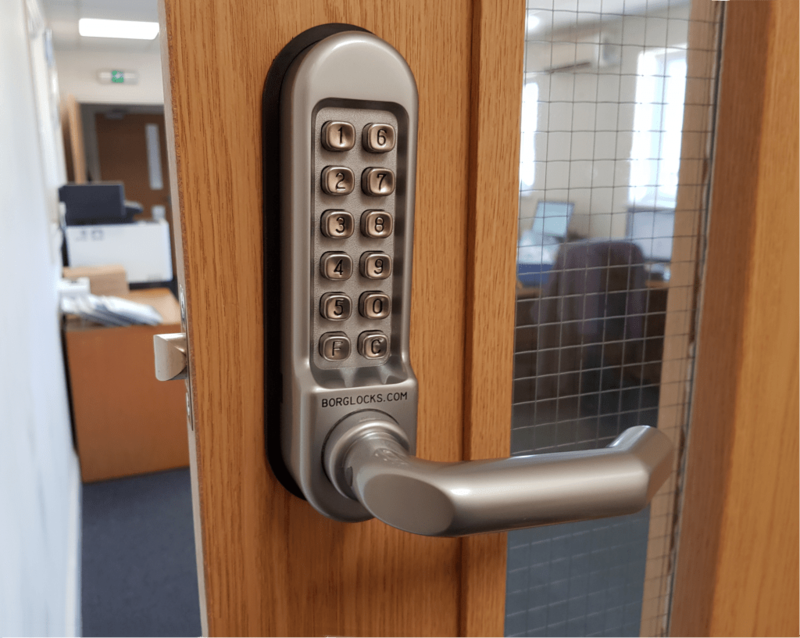 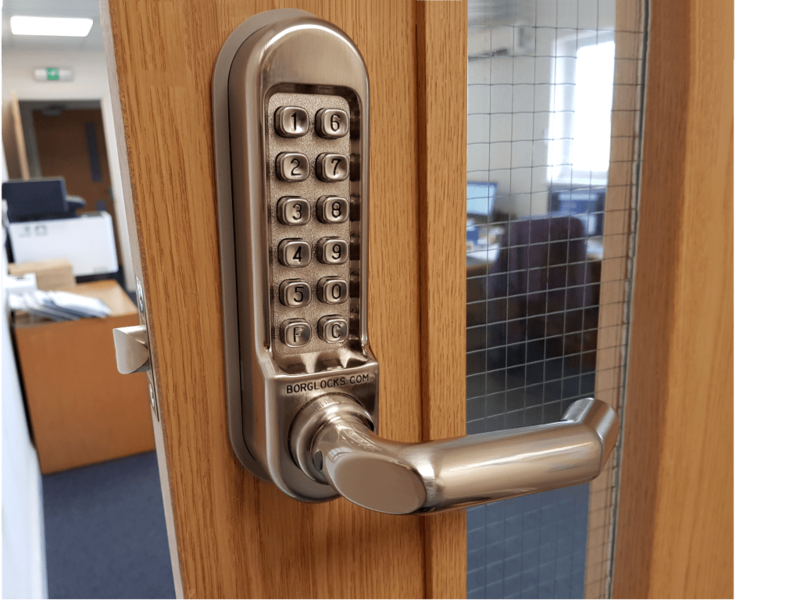 The BL5001 FT is fitted with an intumescent kit, along with stainless steel fixings for use on 30 minute and 60 minute fire doors.